We build custom-fit developer documentation portals in Drupal, a proven enterprise-ready technology with a large consultant and developer community. Brightcove Video Cloud is a video hosting and publishing solution for delivering professional quality video to digital audiences on any device, trusted by the world's most recognized organisations and brands. Brightcove’s extensive APIs, partner ecosystem, and documentation allow you to deliver customized video solutions. With Brightcove Video Connect for Drupal you can efficiently add and manage video content on your Drupal-powered websites. 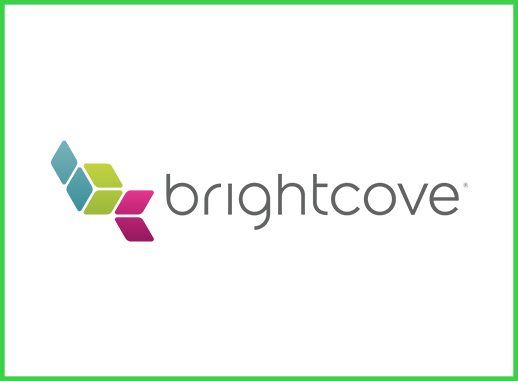 Brightcove customers who decide to move to Drupal 8 have access to the latest Brightcove integration built by Pronovix. The Drupal 8 version of the module was rewritten from scratch to take advantage of the architectural changes in Drupal 8.